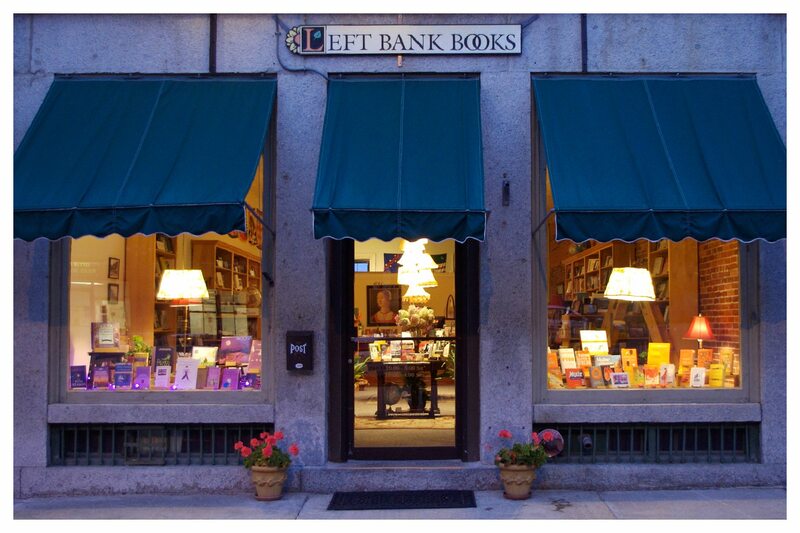 Left Bank Books is located in downtown Belfast Maine in the historic Opera House in the elegant "Hayford Block" which dates from 1869 and boasts Italianate architectural features as well as a splendid granite facade. 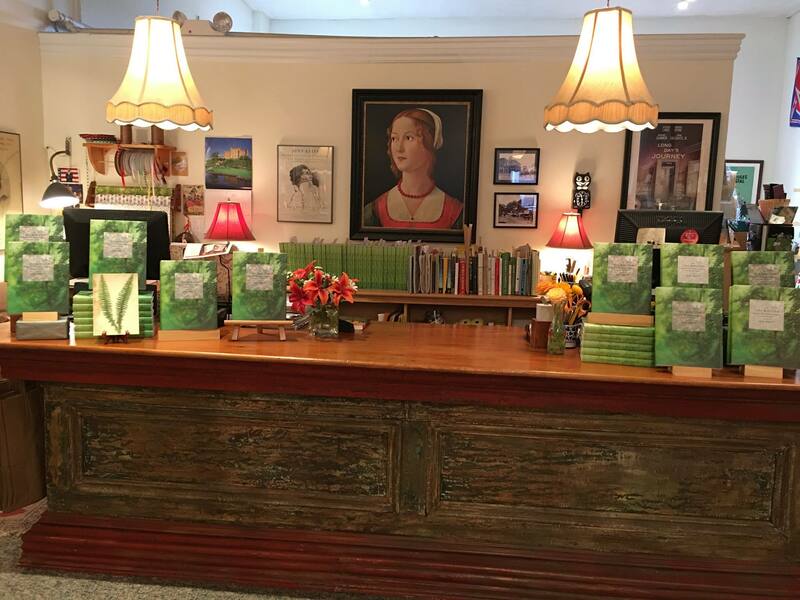 The bookshop is really about you – passionate readers, people who embrace diversity, children who believe in talking pigs and spiders, and those who simply love the powerful magic of books. 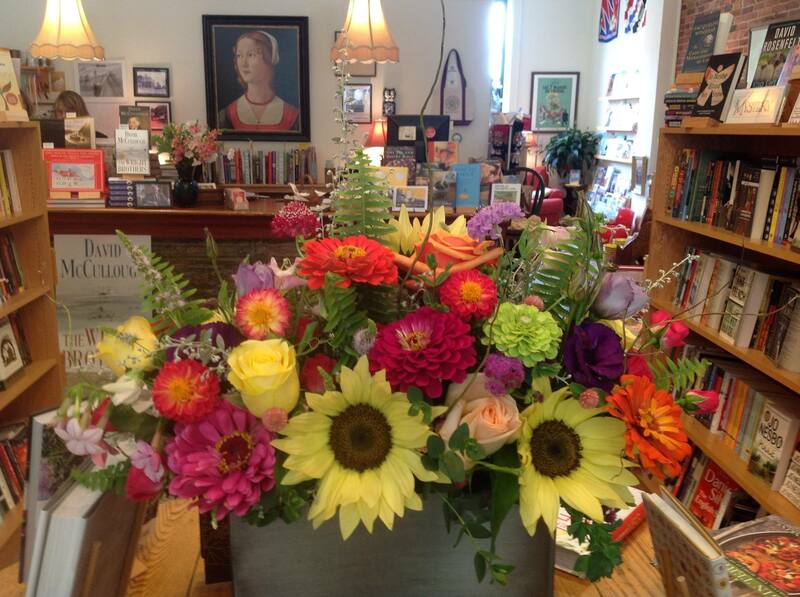 Left Bank Books enjoy creating a warm and welcoming shop that’s enhanced with fresh flowers, comfy pink velvet chairs, a whimsical chandelier and, of course, some 7,000 books. 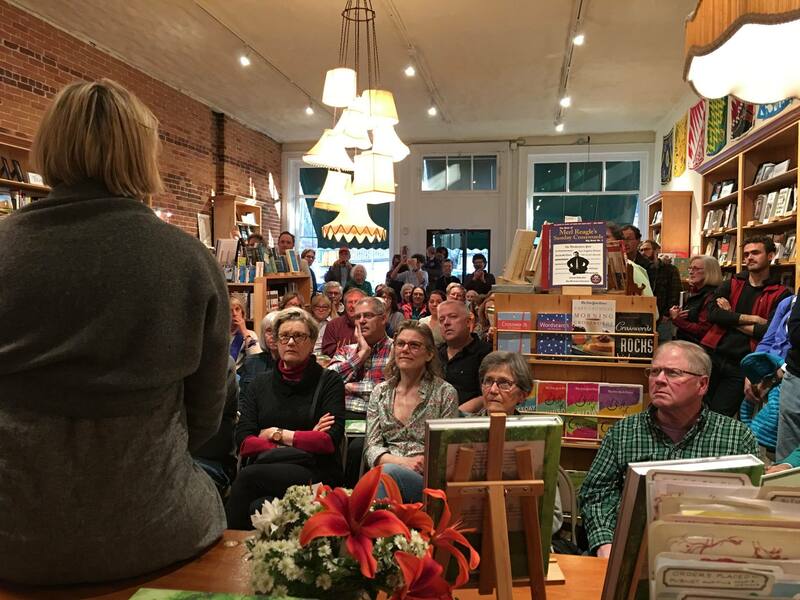 In 2019, Left Bank Books celebrates its 15th birthday as a fiercely independent, locally owned bookstore! 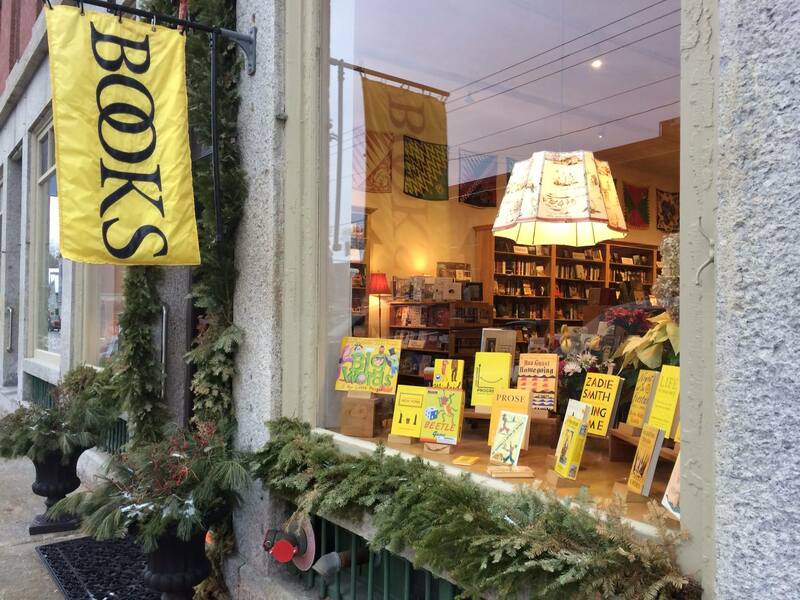 Location: 109 Church Street in Belfast, Maine.